Gadgets and tech can make travelling better, it’s official. That’s a fact. Whether you are looking for airport parking or waiting for takeoff, these new devices and apps might take some of the stress out of travelling. 1. Bose have updated their fantastic Quietcomfort range with the Bluetooth enabled Quietcomfort 35s. They provide up to 20 hours of wireless noise cancellation. These are headphones that CANCEL NOISE – just completely cancel it like it’s an Uber that you don’t need anymore. You get twice as much battery life if you use the wire provided. The only downside to these are the pricetag of $450 AUD. 2. GoBag is a vacuum compressible carry on sized bag, with an inner 100% waterproof Max Pack Bag. It was initially designed to be used by travellers to increase the amount they can fit into their carry-on baggage – perfect for travellers looking to save on baggage fees. Now, this isn’t your typical carry-on bag and can’t be wheeled around. This is more of a rugged, backpack experience. A similar product is offered by Wandrd, which can be further customisable to be perfect for a photographer and their gear. 3. 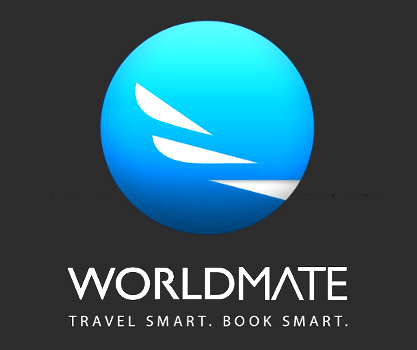 Worldmate is a travel manager app, available on iOS, Android and Windows phone, which helps manage and book travel. The app aims to keep you notified about any flight delays, as well as any relevant hotel deals. The app also offers a gold subscription which includes flight alerts, real-time flight status of your colleagues’ flights and calendar synchronisation with your mobile calendar. There is currently comparison search for airport parking included – so keep compareparking.com.au bookmarked! 4. AirBolt is a Melbourne designed smart lock. Unlike a lot of smart devices, this one actually is good – making use of bluetooth connection to automatically unlock itself when the user is nearby. Its location can also be tracked in case your bag is misplaced. It also does some other stuff but those two things are pretty good by themselves. 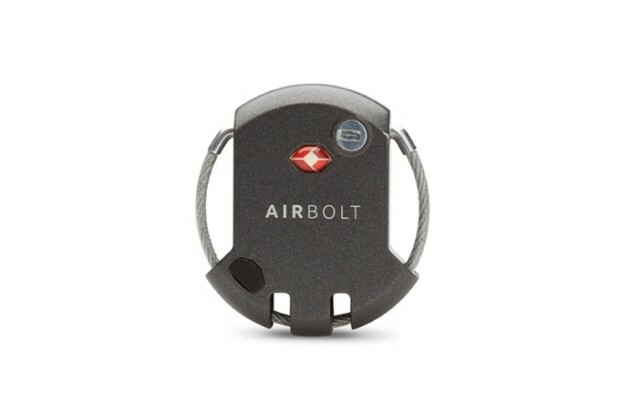 The AirBolt costs $70 AUD, plus $10 shipping. 5. The recently released Kindle Oasis is arguably the best iteration yet – well designed cover, feels good in hand, huge battery life with a easy to read backlight. It is $289 US though and I feel like some people would say “why not just get an ipad mini?” and to that I say “yeah that’s probably fair enough, they are really good too and you can play games and watch YouTube on them.” For readers though, this has to be the best version of a Kindle yet. 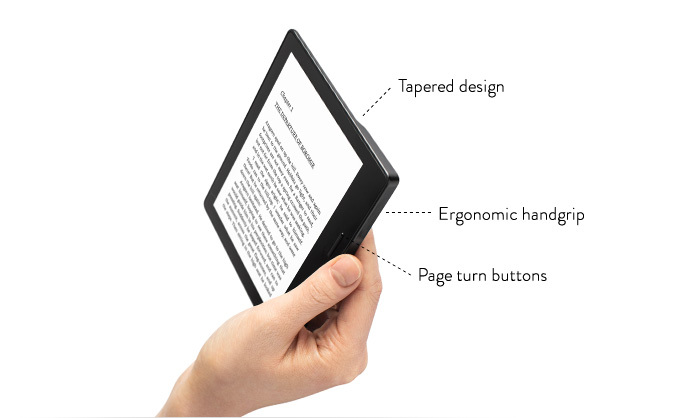 If you are looking for a cheaper alternative – the Kindle Paperwhite may be a more budget friendly option. Hopefully these products can help get you through any upcoming travel more smoothly – whether it be for business or leisure. Keep it locked on compareparking.com.au for the best airport parking deals in Australia. We specialise in Melbourne and Sydney airport parking comparison, but offer airport parking comparison for the other major cities too.